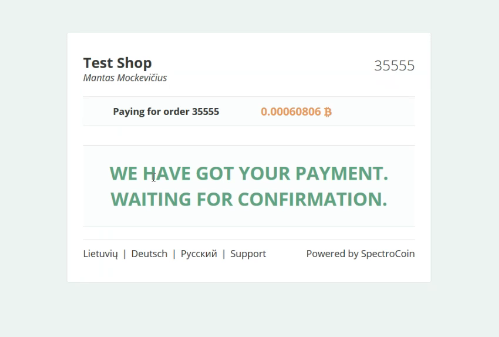 SpectroCoin has launched a new bitcoin merchant processing solution for the European market, adding yet another vertical to its suite of products. The UK and Lithuania-based company also offers a bitcoin wallet and a bitcoin brokerage, services CEO Vytautas Karalevičius believes will position SpectroCoin as an all-in-one solution comparable to Coinbase in the US. SpectroCoin bears other similarities to Coinbase too, as the company also aims to challenge Coinbase’s main rival in the US merchant market, BitPay. Notably, BitPay has recently made the European market a focal point of its strategy, adding 220volt, AirBaltic and Shipito to its books in the past few months. 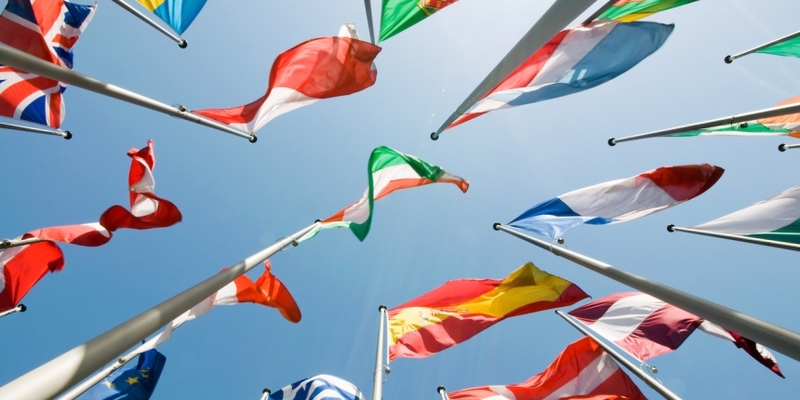 The company currently provides localized payments to nearly 30 countries in Europe. Using specific domestic bank accounts in each country, SpectroCoin is is able to offer bank transfers in most European countries including those in the Eurozone, as well as the Czech Republic, Poland and UK. Unlike BitPay, SpectroCoin’s merchants can choose to keep the bitcoin they receive on their SpectroCoin account or to cash out into fiat currency. BitPay merchants can choose to keep bitcoin they receive as payment, but must store that bitcoin with a compatible bitcoin wallet service. 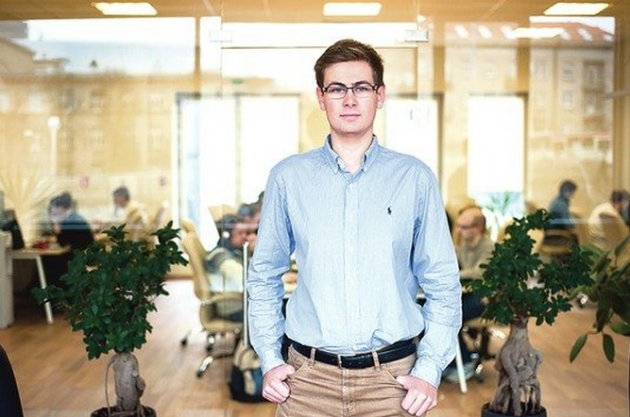 A graduate of Cambridge University and a former Bloomberg employee, Karalevičius has worked to promote bitcoin both in Lithuania through media appearances and on the global stage, running for a seat on the Bitcoin Foundation’s board of directors in April. Karalevičius said his company will aim to focus its adoption efforts on eastern and central Europe, citing the Czech Republic, Poland and the UK as key markets. More specifically, he said his company will focus on companies that sell virtual goods, such as tickets or services. Notably, Karalevičius anticipates that SpectroCoin will have the most immediate success serving markets that have not yet embraced the euro. In particular, he noted how Latvia joined the Eurozone in 2014, and that Lithuania will do so in January, a development he suggests may affect his company’s ability to influence the remittance market. Of course, Karalevičius acknowledged that raising merchant awareness regarding bitcoin would remain a challenge. To start with, SpectroCoin will aim to acquire clients through direct sales, seeking to win over merchants by first selling them on bitcoin and then on the company’s services. Still, Karalevičius expects bitcoin’s low fees to be attractive to merchants. Though his company faces challenges, Karalevičius was also quick to point out that e-commerce merchants are seeking solutions to their current payment issues, and that they may be more open-minded in light of these barriers to sales. Specifically, Karalevičius noted the popularity of cash delivery services in his target markets. The services specialize in collecting cash from e-commerce buyers and then delivering the payment and product to the respective parties. Overall, Karalevičius framed the new service as one that will support SpectroCoin as it focuses on the main part of its service – its bitcoin buying and selling platform. Correction: This article has been updated with additional information on BitPay’s merchant services.